Apple users have complained about their iPhone 6 Plus handsets being bent by tight pockets. The problem first materialised on MacRumours when a user complained of unwanted bending plaguing his handset after a long car trip. 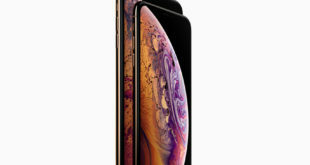 #BendGate started to gather far more momentum on Twitter, however, following the publication of an Unbox Therapy video below which shows the problem in action. There’s no way of knowing whether this will turn into a legitimate issue for Apple or whether it’s simply a case of internet noise making a few isolated issues seem more problematic than they are. Apple is yet to respond to the issue.